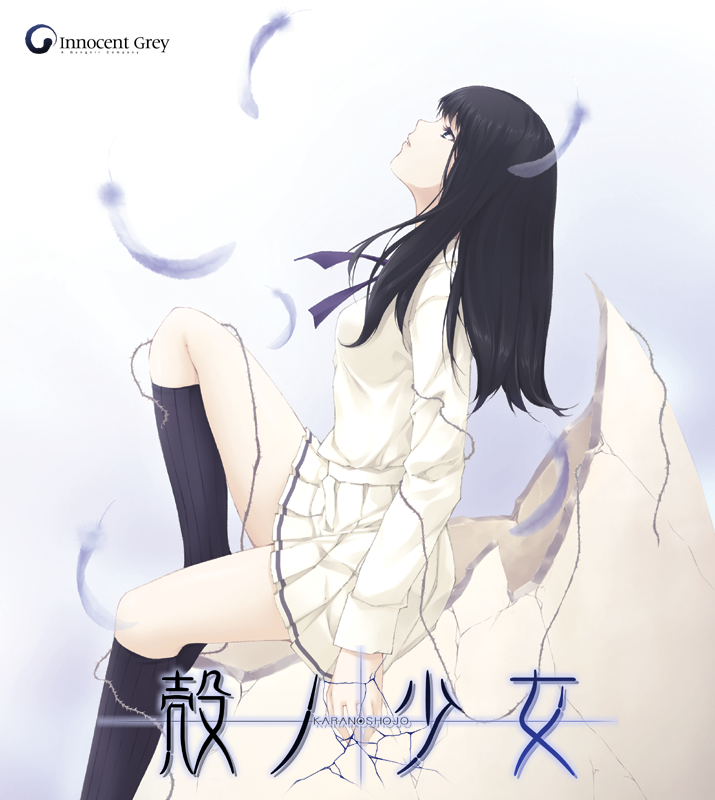 We at MangaGamer are proud to announce that the voiced edition of Kara no Shojo is now available for download! For those of you who have purchased our voiceless edition in the past, we have also prepared a voice patch (Available for $5). We’ve also added the Japanese Edition of 07th Expansion’s Umineko to our all-ages catalog. 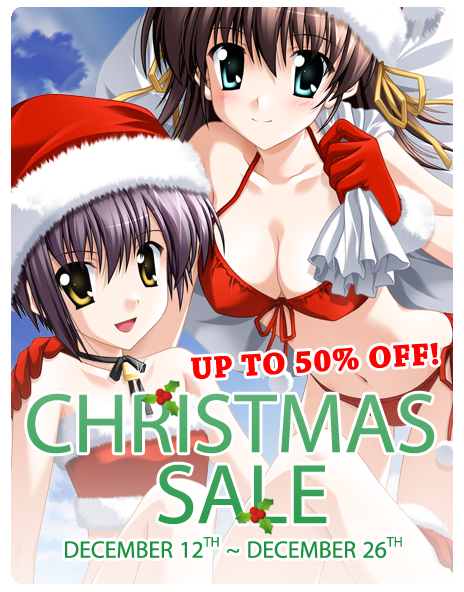 Today we’re proud to announce the start of our Holiday Sale! Starting from now until December 28th, everything in our catalog is 20% off*! 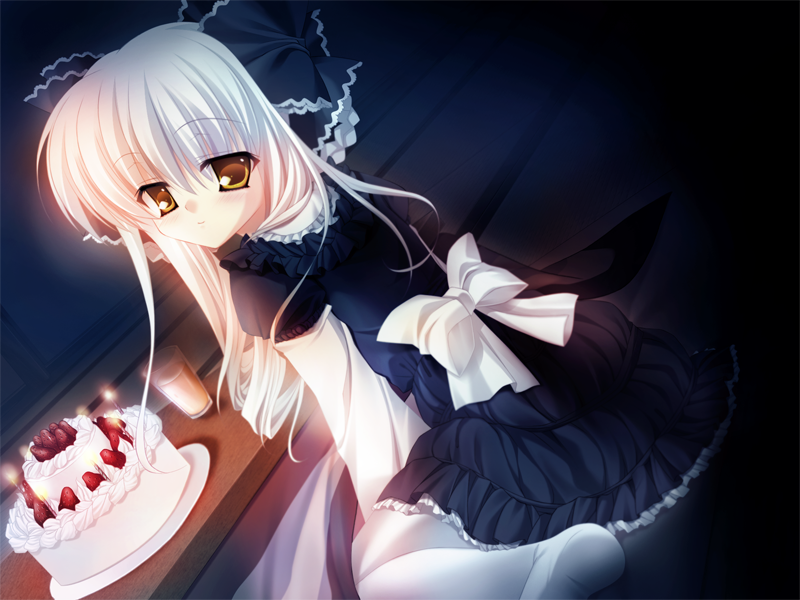 Come get a new game like Da Capo 2 or ef – the first tale. and enjoy warm, cozy nights with a cute girl at your side! Or cuddle up by the fire with a great story like DEARDROPS and Dengeki Stryker! Buy a few copies for your friends! Or come by after opening your presents to put that Christmas money to good use! Everything’s on sale, so there’s never been a better time to buy all those games you’ve been holding off on! 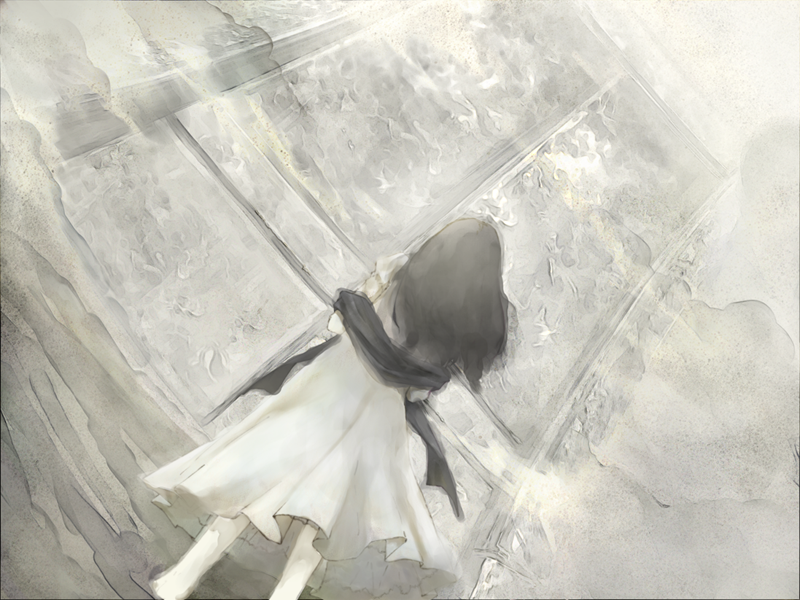 For some reason, the translation notes for Kara no Shoujo weren’t included in the game’s release. There’s quite a few of them this time, so we wanted to make sure you could get hold of them. They should be packed in the next time the team in Japan do an update to the site, but for now, you can download them here. Apologies again for the mixup, and enjoy – but do be warned, there are spoilers within. So, while some of you may have missed the news due to everything going on with Anime Expo 2011, our friends at Siliconera, actually arranged for an interview with Innocent Grey. You can find the interview over here, but feel free to leave comments here on the blog too.